Working Out Shouldn’t Be So Fun! 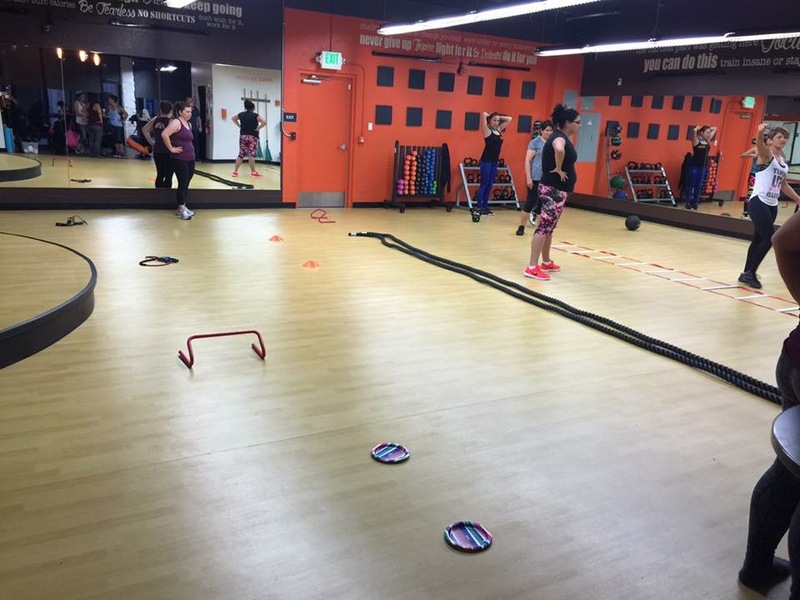 From Battle Ropes to Plyo Platforms to Hurdles to Agility Ladders and everything in between, Circuit Circus will be the fastest hour you’ve experienced in exercise! Combining high intensity cardio with light weight resistance training as well as low intensity aerobic exercises and core-strengthening drills, this class will be sure to meet all your calorie-torching, fat-burning and muscle-building needs!